Introducing our bestselling Supreme Hygro towels in 6 new colours reminiscent of your dreamy Summer holiday. 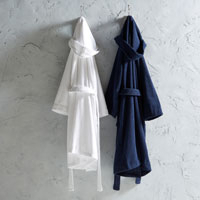 Want our most luxurious towel but in a vibrant shade? You’ve come to the right place! From Santorini Summer Blue to Samba Sun Yellow, our bold and beautiful bright collection of towels will bring back Summer to your bathroom. Supreme Moments - Christy Supreme Hygro towels. 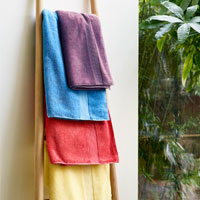 Our luxury collection is available in size bright and bold towel colours. 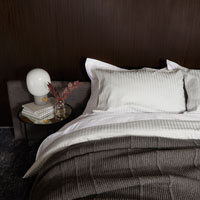 Available in face cloth, guest towel, hand towel, bath towel and bath sheet. 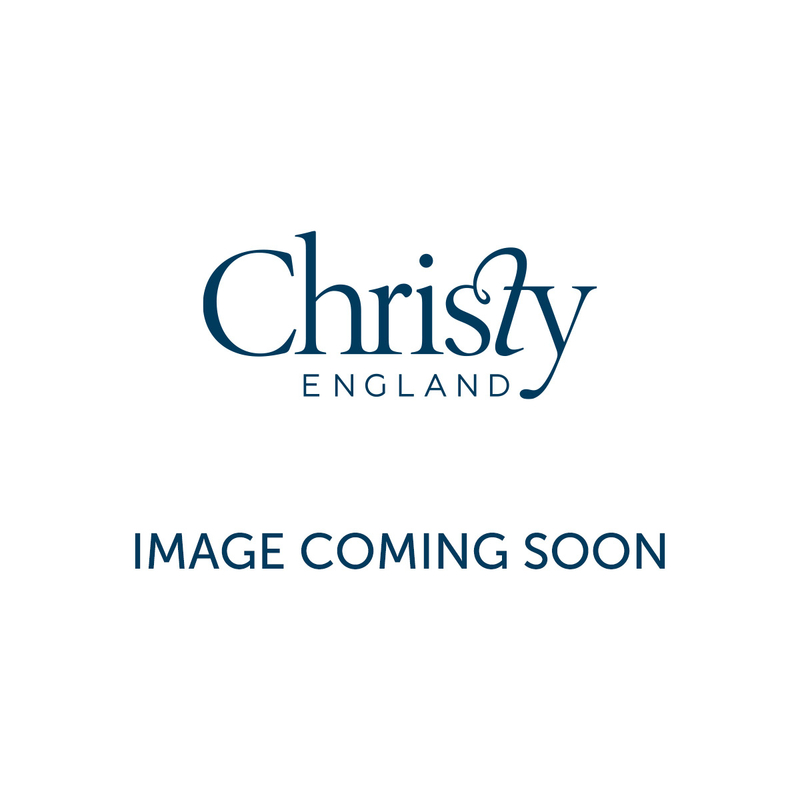 Not forgetting our wonderfully soft and luxury Supreme toweling bath mat and fluffy luscious Christy Bath Rug.